One of the things I am passionate about is teaching people how to sew. Obviously, lol. 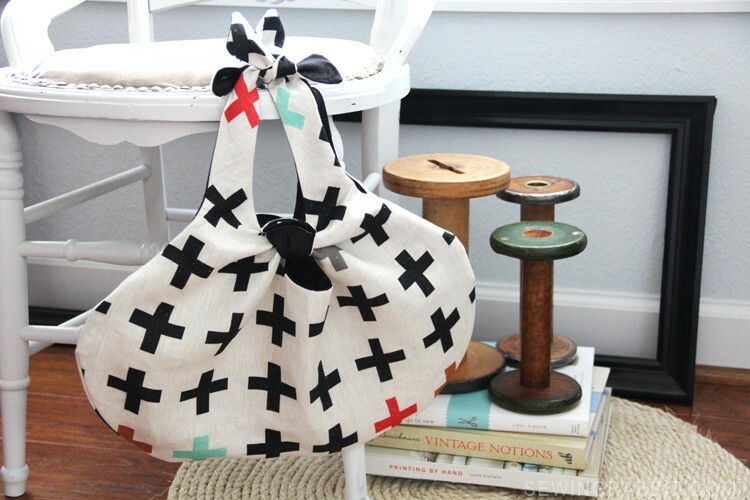 I love to teach easy ways that make sewing not so daunting for when you are first starting out. I am not the in-depth technical seamstress, but more of a fly-by-the-seat-of-your-pants crafty seamstress that loves to have fun at the machine. 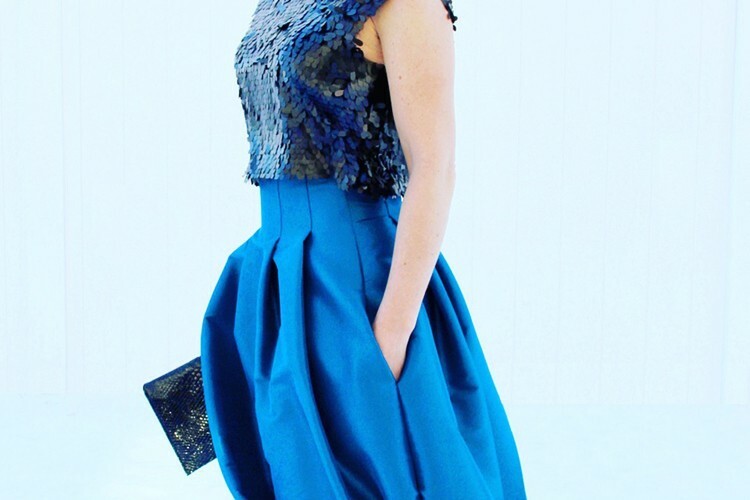 And that is the beauty of sewing, there are so many different ways you can go about achieving your sewing dreams. 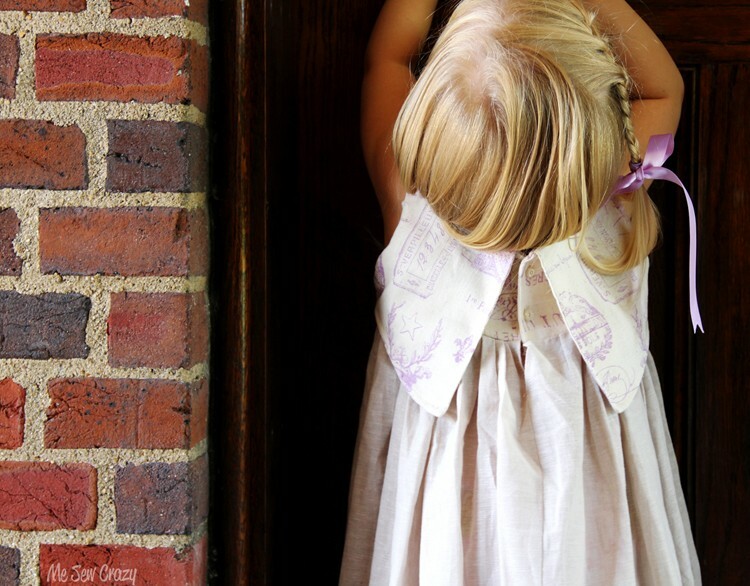 But it always breaks my heart just a little bit when I hear people say things like, ‘if only I could do that’, or ‘I wish somebody would teach me how to sew’, or even ‘I could never make that’. The truth is, with sewing classes being taken out of the school system, this life lesson is something less and less people will know how to do. Unless one is motivated to teach themselves (like I was), or happens to have a relative sit down and teach them…many people will indeed never learn how to sew. But here’s the thing…it doesn’t have to be daunting. Learning how to sew is not some scary process that is unachievable. It can be easy and FUN. 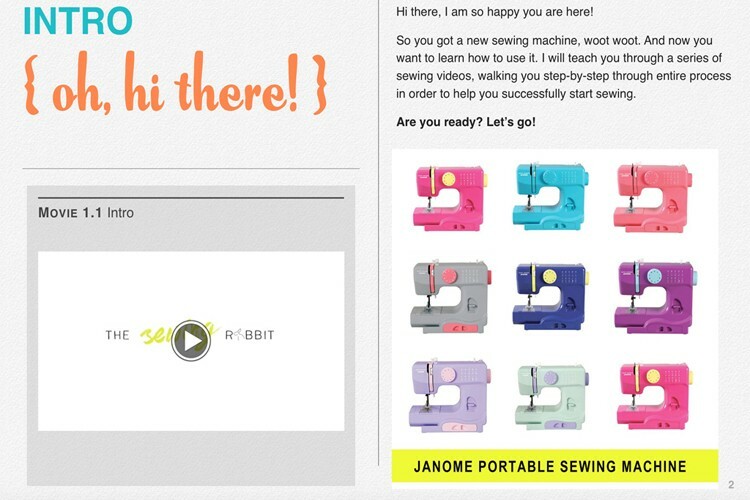 So I had it on my heart to create a video eBook teaching you how to sew on your new sewing machine. I am starting with the Janome FastLane Portable machine, and will work my way through other machines in time. Why did I start with the Janome FastLane? 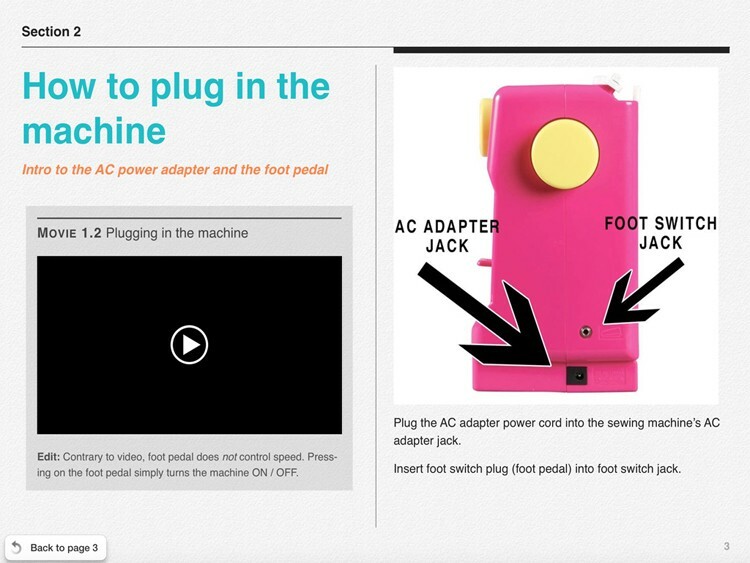 Well…because it is the machine my kids got for Christmas for one. The second they asked Santa for a sewing machine, I was ON IT. And what kid doesn’t want a machine offered in super cool colors? 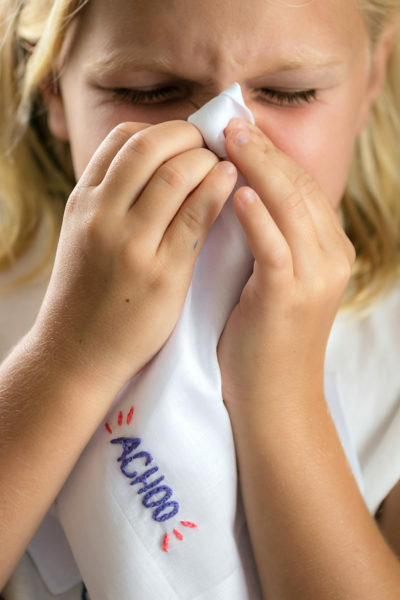 It may seem like a little thing – but make a sewing machine look ‘cool’ in hot pink or fuscia, and your child will love that machine so much more. Secondly, it was the machine I was seeing a lot of other children get as well. The Janome FastLane was all over my social media feed suddenly. You can download the ‘Learn how to sew’ video eBook on iTunes, and set up the iPad right next to your sewing machine for an in depth video explanation talking you through how to use your new machine. 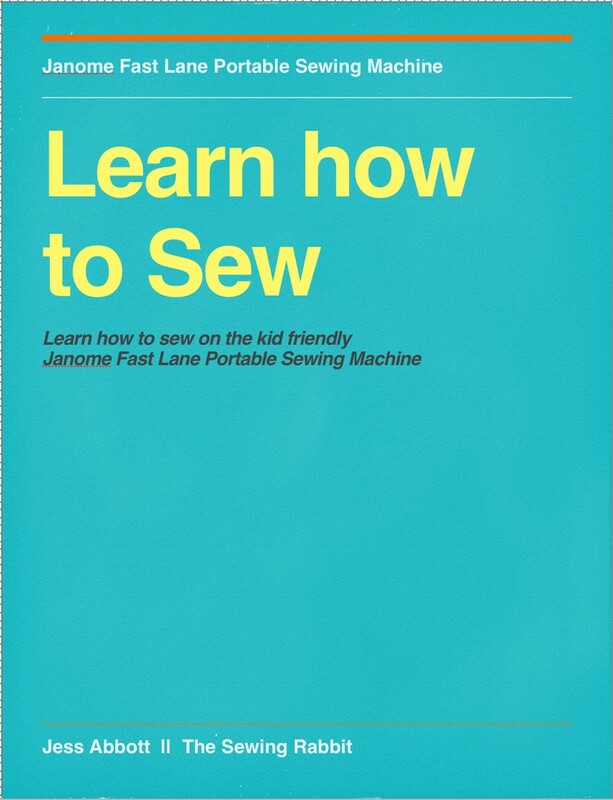 Learn how to sew – video eBook. 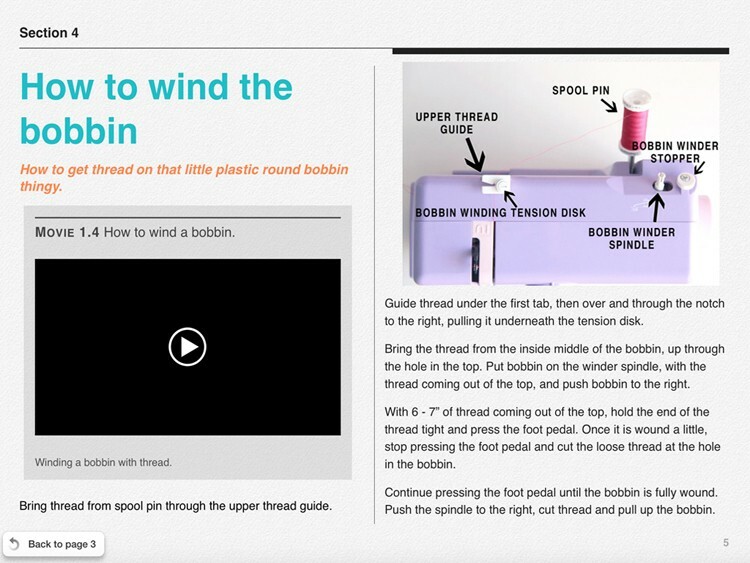 Click HERE to go to the iTunes store and download your free ‘Learn how to sew’ iBook. ^This is not an affiliate link, and I get no money from the making or downloading of this book. If you want to support the Sewing Rabbit, you can do so by either sharing this post with others. Every visitor = page views = sidebar ad eyeballs. Or you can click the link below for an Amazon affiliate link to perhaps purchase your own Janome FastLane portable sewing machine…I am always appreciative for every person who visits and supports my site. So thank you, thank you, thank you. *Click HERE for more information on the Janome FastLane kid-friendly portable sewing machine, and to purchase one for your kids. ^That is an affiliate link. 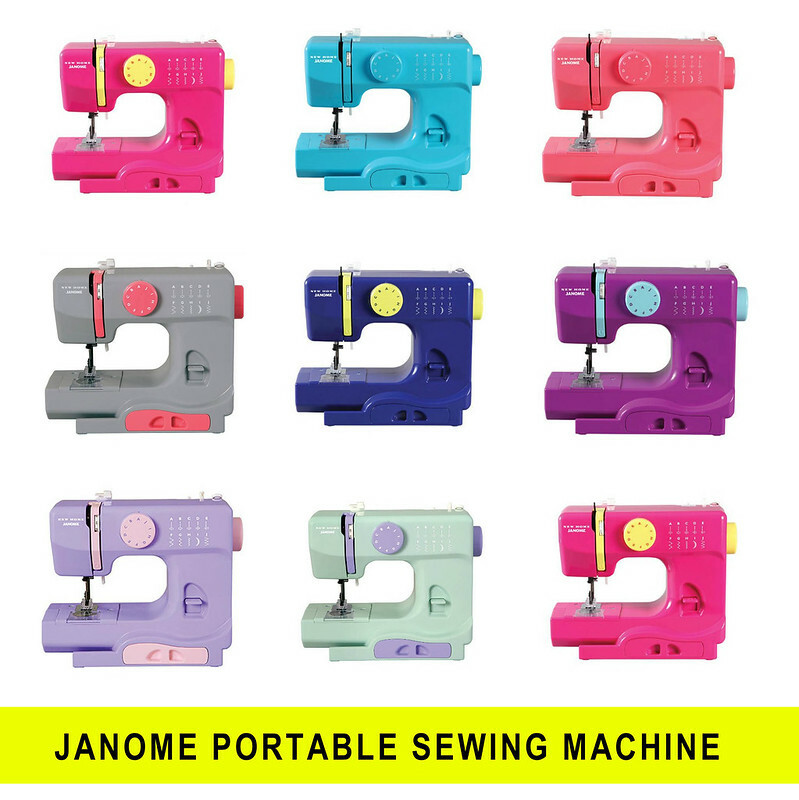 I have bought several of the Janome Mini sewing machines for my students. They are great as a beginner sewing machine. I am writing an ebook and would love to be able to link to this page. Do you have a graphic that I can use? Thank you!